As well as releasing the iOS 10.3 software update, Apple also released their latest update for the mac, macOS Sierra 10.12.4. 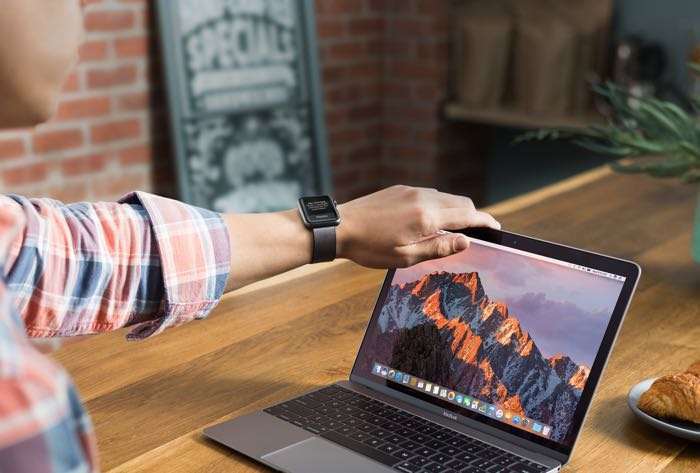 The macOS Sierra 10.12.4 software update brings a range of new features to the Mac and these include the Night Shift mode from the iPhone and iPad. The Night Shift mode is designed to cut down on blue light, this is said to help your sleeping patterns as, exposure to blue light during the evening can disrupt them. The update also comes with a range of performance improvements and bug fixes and it should be available for your Mac as of now. You can check to see if the software update is available for your Mac from the App store, and also from the menu bar on your Mac.